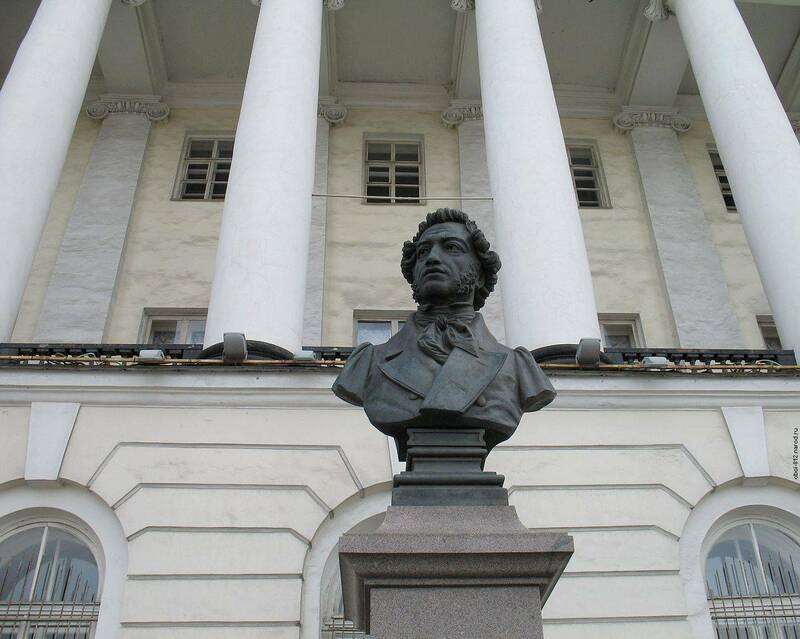 This year Pushkin House has agreed to place the inventory of the Manuscript Department at our portal. They are in the appropriate section of each website. For convenience we use archival terminology: an inventory contains the material held within the fund, a list - the materials by one author in different funds.